Natural Gas futures succumbed to losses during noon trade in the domestic market on Wednesday as investors and speculators exited positions in the energy commodity amid caution ahead of the weekly US storage release tomorrow which may show a larger than average inventory build in the world’s biggest economy. The EIA on Thursday may show a 70 billion cubic feet uptick in stockpiles for the week ended July 17, 2015, topping the 53 billion cubic feet five-year average injection. Last week’s build stood at 99 billion cubic feet. 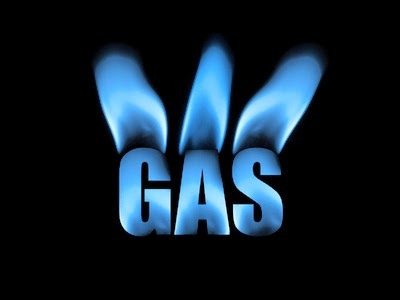 At the MCX, Natural Gas futures for July 2015 contract is trading at Rs 182.30 per 1 kg, down by 0.38 per cent after opening at Rs 183.10, against the previous closing price of Rs 183. 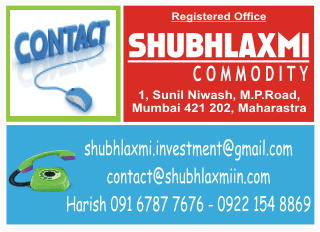 It touched the intra-day low of Rs 182.20 till the closing. (At 14:57 PM).